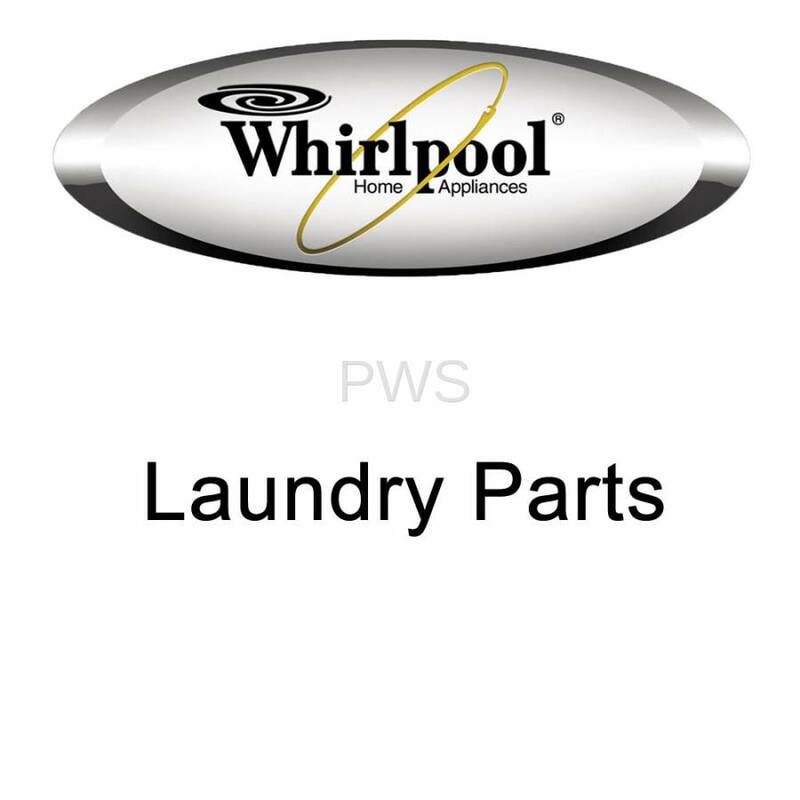 Laundry Parts ExpertsLaundry experts since 1968! 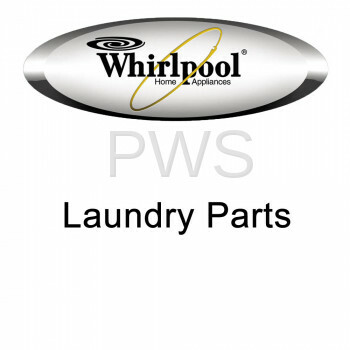 Copyright © 2019 PWS - The Laundry Company. All Rights Reserved.